Used by thousands of Fitness Pro's to plan, create and grow a profitable, meaningful online coaching business. The Exceed Masterclass gives me the right tools, in the right way, in the most efficient manner to help me move forward. Highly recommended! Shave off hours of research time and exhaustive tech headaches by downloading your toolkit today. I've spent over 7 years personally developing, testing, and optimizing my own successful online fitness business, Exceed Nutrition. 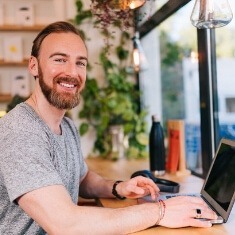 Now my focus is to provide you with all the knowledge, tools and coaching you need to finally be in control of your online fitness business. 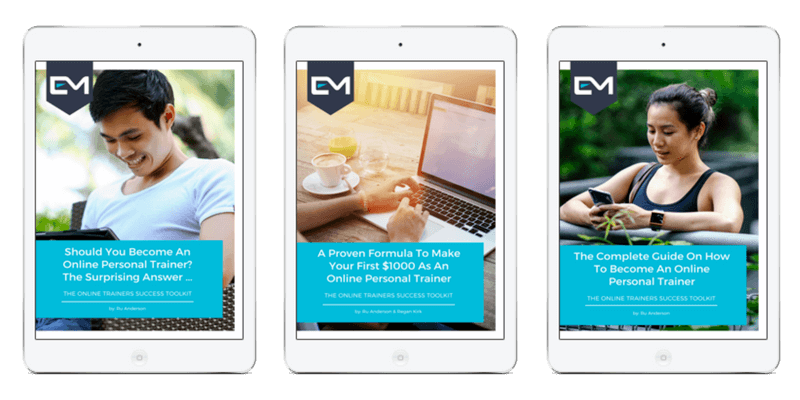 If you want to become an online personal trainer, or grow your existing online fitness business, then you've come to the right place. Download Now to Discover Ru's Proven System!